© Syed Mahabubul Kader. All rights reserved. 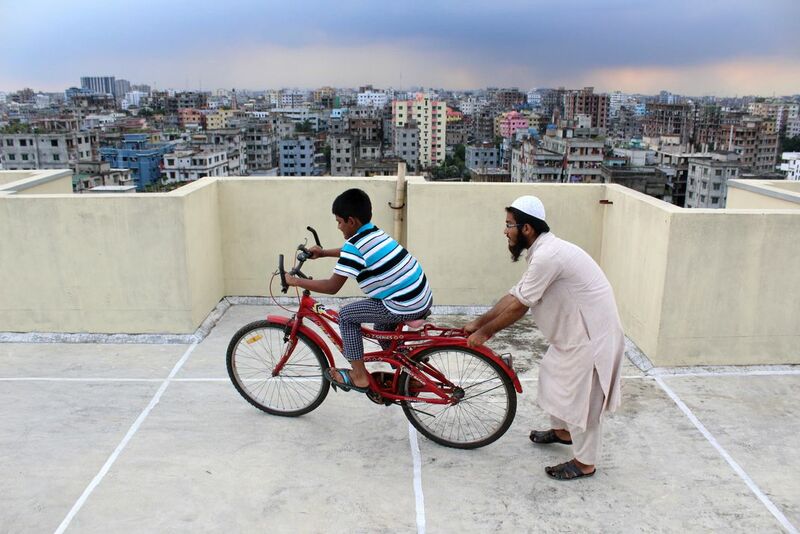 A boy is trying to learn bi-cycle on the rooftop of a building. Date Uploaded: Nov. 27, 2016, 12:40 a.m.